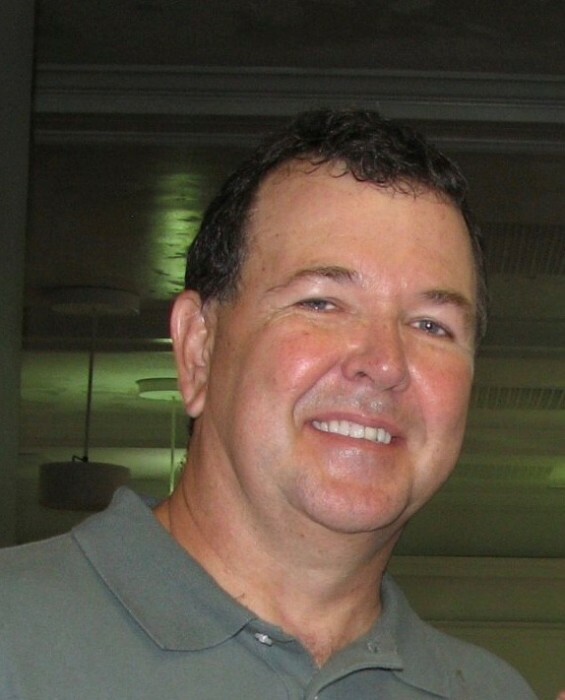 Terry L. Kimball, 59, of Wake Forest, passed away Wednesday, April 3, 2019. He was born December 20, 1959 in Durham a son of the late Louise (Wilson) and William Kimball. Terry was always able to solve a problem and ready to take on a challenge. He will be remembered as a proud, strong and driven man. Terry was a loving father and husband. He was a proud graduate of NC State and employed by Glaxo Smith Kline for 32 years. He held many positions during his tenure, his last role was as a Supplier Auditor in a global capacity. With a spirit of wanderlust, he loved to travel and most recently spent time in the UK and Paris with his family touring, mud larking on the River Thames and fishing for carp. Terry loved to spend time outdoors working in the yard and around the house and enjoyed fishing, boating, kayaking, snow skiing, scuba diving and most recently duck hunting. He loved sharing his passion for the outdoors with his son. Spending time with his family was paramount and at any given time included school and club soccer games and trainings, track meets, basketball games, band concerts and, dance ensemble concerts. Josie, an Australian Labradoodle, was the most recent addition to the family and his last child, his constant companion and best lunch buddy! Terry is survived by his wife, Julie Kimball, and his two children: Bennett and Avery; his three brothers: Gilfred Kimball and his wife Anita and their children, Richard Kimball and his wife Teri and their children, Kenneth Kimball and his wife Phyllis and their children. A memorial service will be held at 11:00 am Saturday, April 13, 2019 in the Chapel of Bright Funeral Home, 405 S. Main St., Wake Forest, NC 278587. The family will visit with family and friends following the service for a BBQ luncheon at the Community House.